Robert welcomes us to Living the Yamas and Niyamas. We invite you to begin to explore how the Yamas and Niyamas can enrich your daily life. 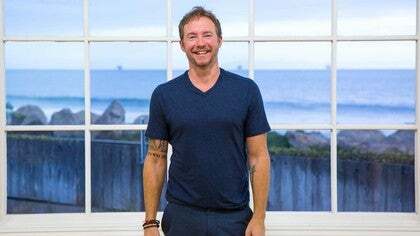 In this 10-Day course, Robert Sidoti guides us through 45-minute practices, all designed to help us feel, understand, and embody these classic yogic principles. Your sincere investigation will allow your life to take on greater meaning. 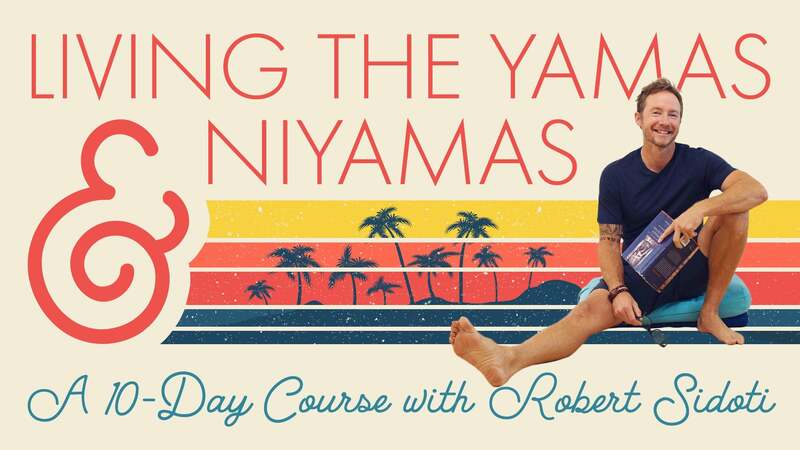 Robert invites us to begin to explore how the Yamas and Niyamas can enrich your daily life in this 10-Day course of 45-Minute practices. What!!! I am coming to the completion of my first 30 day challenge in a few days, and I woke up to see this new series with Robert! Yeah! This may be my next course! Jenny, Love your comment! haha. So glad Robert is back with more videos as well! Robertooooo! Thank you soooo much for this gift! 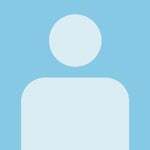 I'm starting today,right now! I'm so happy that you are back! My cool teacher 😉🤗🙏.